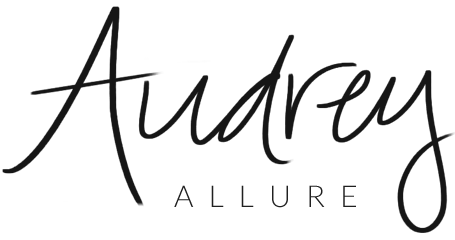 Audrey Allure: Do You Twitter? Yeah, I might be a tad late to jump onto the Twitter boat. I made one a few weeks ago, but haven't really started using it until now. P.S. I'd like to thank Mina for mentioning me in her blog! Check it out here! I'm following you on Twitter! !